When your child is sick or hurt, you want the best care possible, close to home. That’s exactly what you get at Kentucky Children’s Hospital. Kentucky Children’s Hospital has Eastern and Central Kentucky’s only Level I pediatric trauma center, Level IV newborn (neonatal) intensive care unit and pediatric intensive care unit. You’ll also find more than 30 advanced sub-specialty programs, such as pediatric oncology and pediatric surgery. That means when your child needs the highest level of advanced specialty care, it’s available right here, close to home. Our pediatric doctors, nurses, surgeons and healthcare specialists are among Kentucky’s best. They’re people who’ve made caring for children their life’s work. Their skills and experience make them a valuable part of our team; their love for kids does, too. Kentucky Children’s Hospital is where you’ll find family-centered care. Kids aren’t the only people we care for; we’re caring for families too. We’re here to help you choose a doctor and find the health care resources you want and need for your child and family. At Kentucky Children’s Hospital, we’re your partners every step of the way. We know your child’s health and happiness is what you want most – and that’s what we want, too. Kentucky Children’s Hospital is home to Kentucky’s top pediatric healthcare specialists. 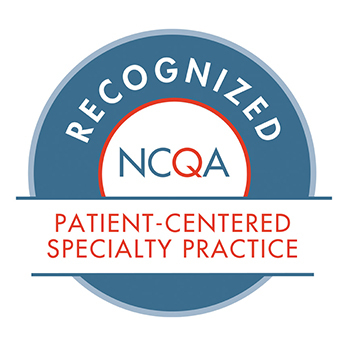 Our team includes pediatricians, surgeons, nurses, therapists, technicians and health care professionals—people devoted to caring for your child by being the best at what they do. Our team works together to provide comprehensive and coordinated care that’s focused on what’s best for your child and family. At Kentucky Children’s Hospital, expertise and heart are part of everything we do. You can count on professionals with exceptional skills and experience who believe a dose of compassion is an important part of good medicine. It’s the combination of exceptional care and compassion that goes beyond treating symptoms or a disease; it’s caring about your child and family every step of the way. If you’re a doctor or healthcare professional, we’re your partners for specialized pediatric care, support, education and research information and opportunities. 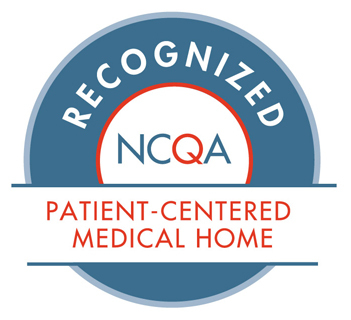 Learn more about how to refer patients and the resources we offer.